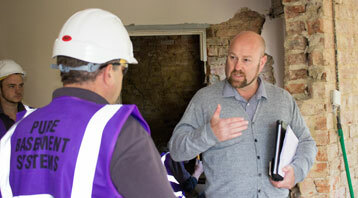 Pure Basement Systems was founded in 2010 by CSSW qualified surveyor Michael Foster and his wife Corrie. Michael & Corrie wanted to combine Michael’s 25 years of Industry experience and Corrie’s operational and administration experience with their shared passion for customer service. 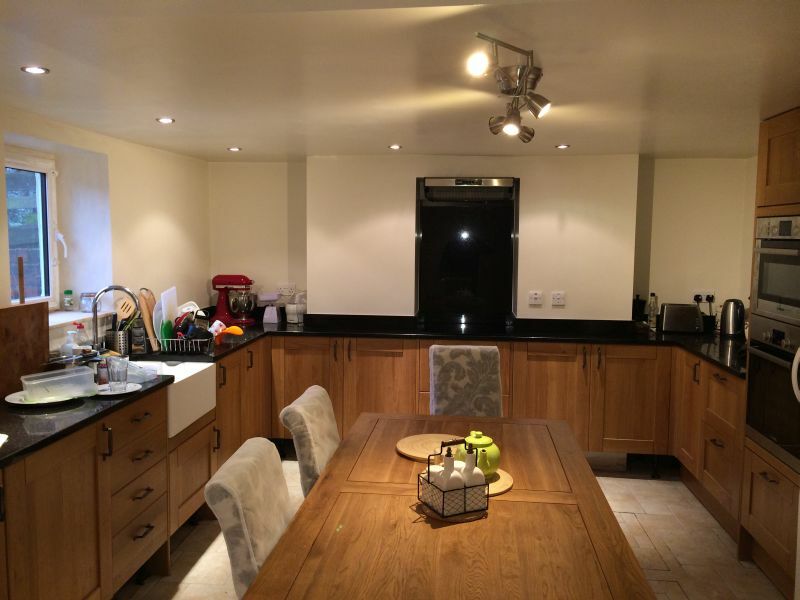 Thus we created a professional basement conversion company that would provide homeowners and commercial clients alike with an industry leading basement conversion service throughout the North of England and beyond. 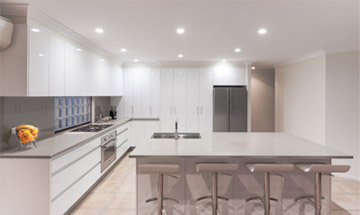 Michael, Corrie and their team of qualified and dedicated tradespeople and administrative support staff at Pure Basement Systems have built their reputation and more than trebled the company’s turnover in the past five years by providing expert advice, high quality workmanship and great customer service. Michael still oversees every project personally to ensure every customer gets the same great service from initial enquiry, through professional consultation, survey & measure, quotation, system design, the construction phase and on to the aftercare support package. Recognised within the industry as a competent professional construction company, Pure is a fully audited member of Trustmark, Which? 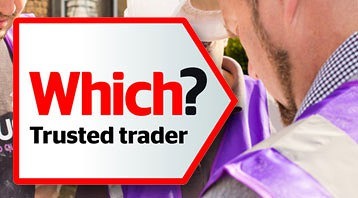 Trusted Traders Scheme, The Federation of Master Builders and C.H.A.S. 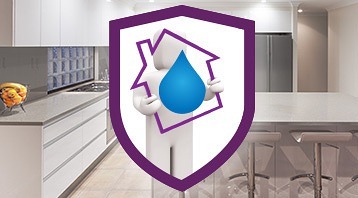 We are also able to offer long term insurance backed guarantees on our installations as a result of our recognised high competence level and excellent trading history – a service other basement conversion companies may not be able to. Over the past five years, Pure Basement Systems are proud to have created stunning bespoke basement conversions and solved numerous flooded basement problems across most property types imaginable. You can see a large selection of our completed projects on our Case Studies page and read/view our testimonials here. 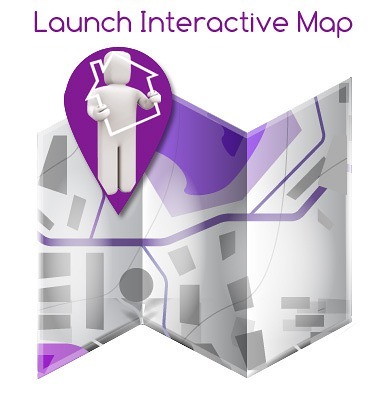 We will Keep you informed of all relevant information relating to your project at all times. We will return your calls and emails within one working day. We will provide you with contact names and details of the relevant team member to handle your enquiry at first point of contact. 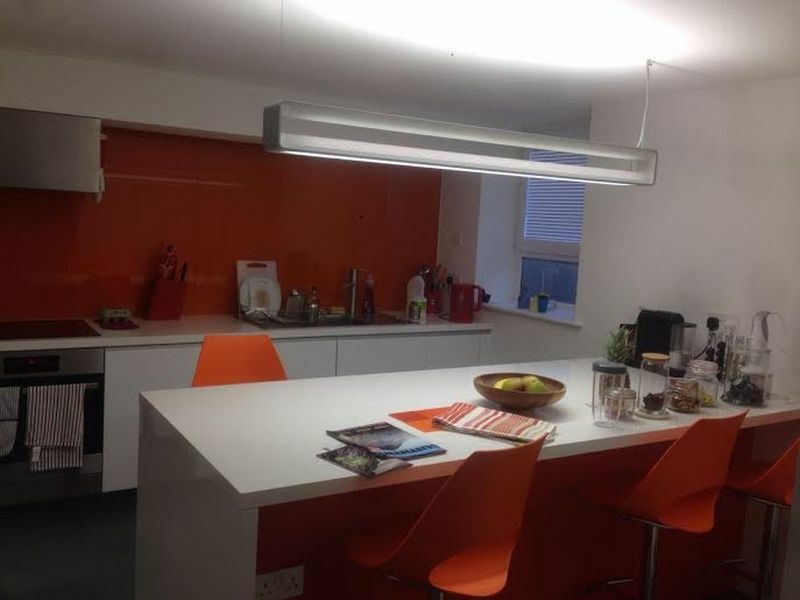 Your project will be undertaken by experienced professional tradespeople who are passionate about the quality of their work under the watchful eye of our CSSW qualified surveyor who supervises every project. We will always provide you with professional, evidence-based and experience-based advice and never try to sell you products or services that you do not need. Your project will only ever be surveyed by our experienced CSSW qualified surveyor. Similarly, we will only use materials and products we specify to ensure results. We will provide you with a comprehensive, detailed quotation for the works required for your project so that you can be clear about all works involved and the costs for these.